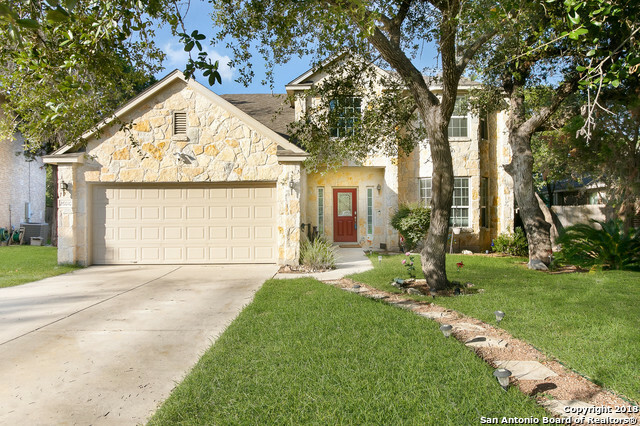 All ENCLAVE AT CANYON SPRINGS homes currently listed for sale in San Antonio as of 04/26/2019 are shown below. You can change the search criteria at any time by pressing the 'Change Search' button below. "This is a must see!! 4/3/2 + Media/Play Rm!!! Interior freshly painted Jan 2018! Gorgeous Stone Exterior. Majestic live oaks! No City Taxes!!!"